14 Eden Dunes is a luxurious, 1st floor holiday unit with 2 bedrooms and 1 bathroom that can accommodate up to 6 guests per booking. 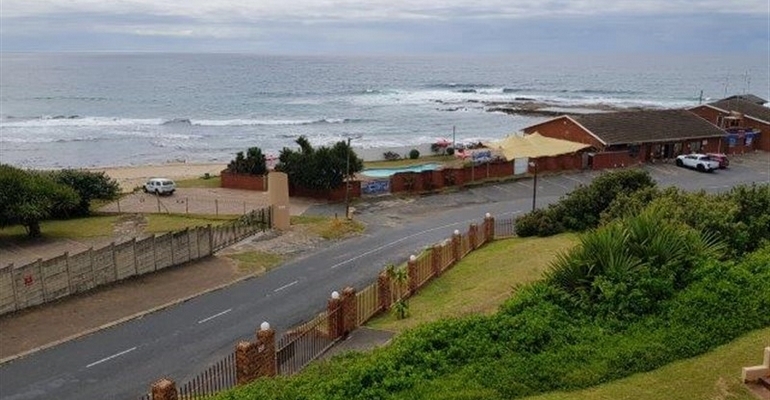 This beautiful unit has a stunning sea view with a fully equipped kitchen, washing machine, tumble dryer, room safe, full DSTV and many more. If you are looking for a peaceful place to come and kick back and relax, then Eden Dunes 14 is the ideal place for you. The unit is in a secure property with braai facilities, a sparkling swimming pool and direct beach access. Within walking distance, you will find Shelly Centre with a variety of restaurants and shops. For the keen fisherman Shelly Beach ski boat club and several great fishing spots are just across the road and within close walking distance.